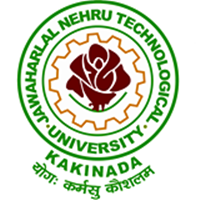 JNTU Kakinada has announced Result of M.Pharmacy [R13] II Semester Regular/Supplementary Examinations May-2017. Students can check their 2nd sem examination result from links given below. Last Date for Recounting/Revaluation/Challenge Revaluation: 06-12-2017. What about m. Pharmacy 2nd semester revolution and recounting results??????????? This jntuk won’t have any sense at all… One day definitely have to face legal issues regarding M.tech/ M.Pharm results..
M.PHARMACY I ST SEM REVALUATION RESULTS ????????????????????????????? when will be mpharm I sem revaluation results???? When m.tech second semester results r-13.